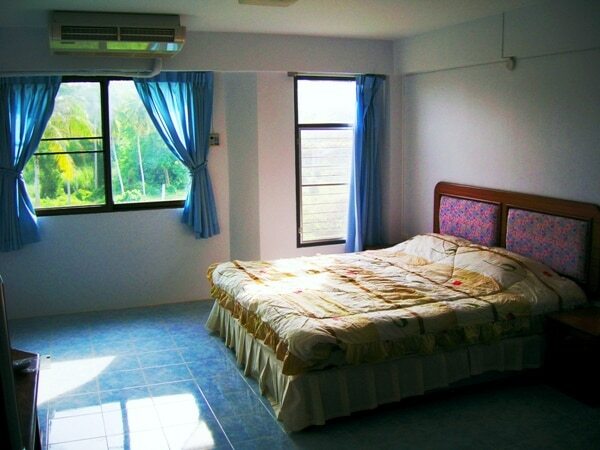 Our well-appointed Phuket Town studio apartments are conveniently located in a quiet location in the southern area of Phuket town, about ten minutes north of Chalong. 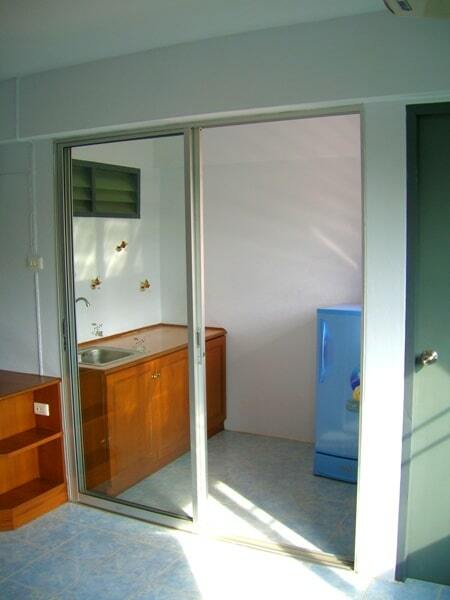 These Phuket studio apartments are in the Pornsawan development, about 400 metres south of Dowroong school just off Chao Fa East Road. The pool and gym are closed temporarily at present, but will be available for a nominal subscription soon. ADSL internet and cable TV are available at an additional cost. 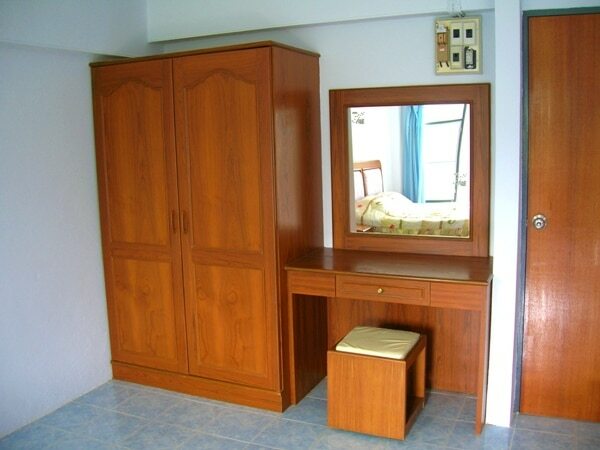 The studio apartments in Phuket Town are fully furnished, with air conditioning, TV, kitchen area and refrigerator. Your view from these Phuket Town apartments is uncluttered, overlooking an excellent local market where you can buy fruit and vegetables and excellent take-away Thai meals. 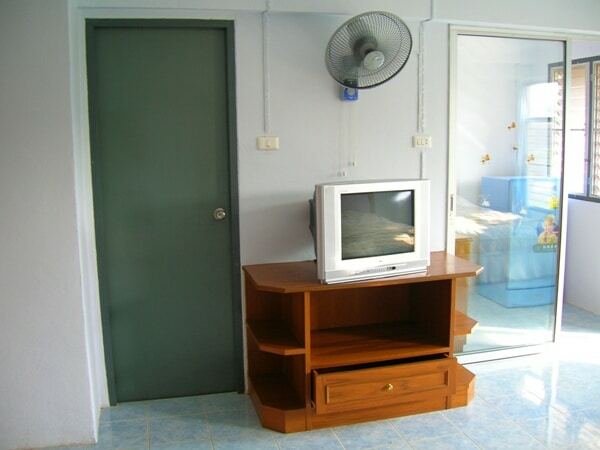 Many of our past Phuket Town studio apartment guests have been teachers and expatriate workers looking for a comfortable, affordable place to live during their stay on the island. There are a number of schools nearby. 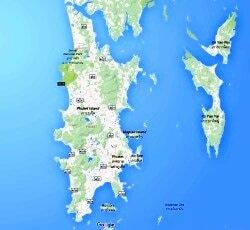 Scroll down for some pictures of the studio apartments in Phuket Town, or click the “Phuket Town” button at the bottom of the page for a Google map of the area.